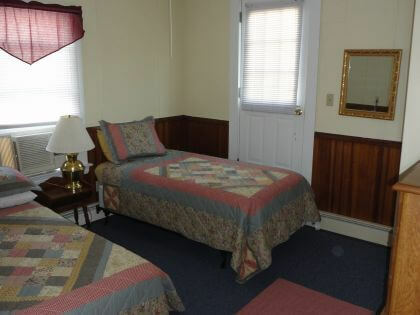 The Sandpiper is proud of its “down-home” New England hospitality. We are noted for a clean, friendly, and pleasant atmosphere. 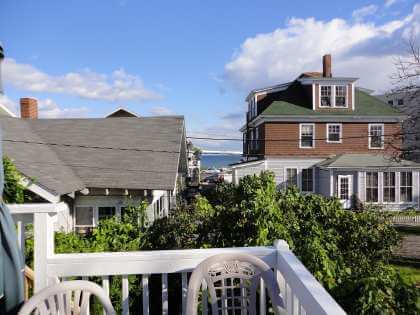 Our owners personally tend to our 24 oceanfront vacation rental units with loving care to ensure that you have a relaxing vacation. 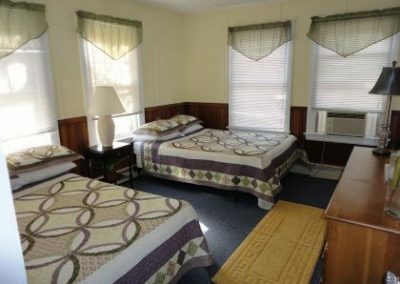 Our standard Motel rooms are furnished with queen-sized beds offered at daily and weekly seasonal rates. 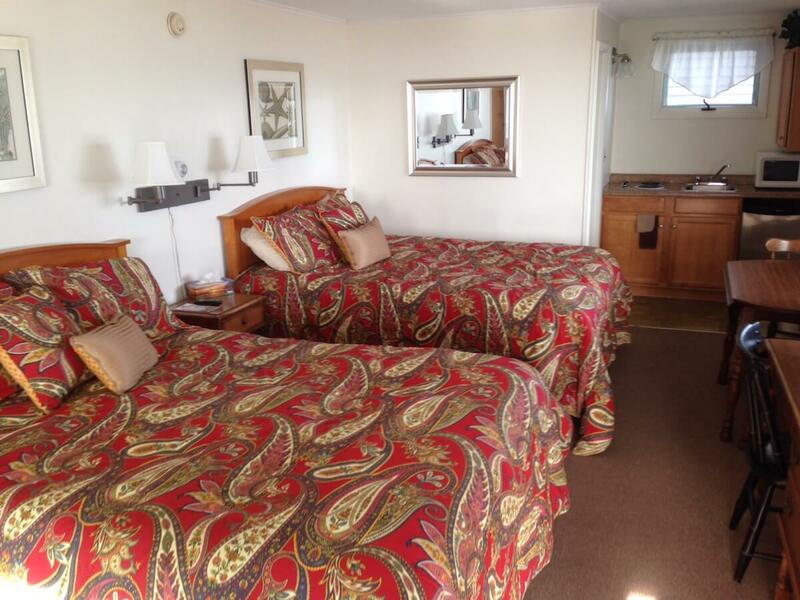 The motel is directly on the beach and you’ll have full access to our oceanfront porch and patios, equipped with chairs, tables and grills. 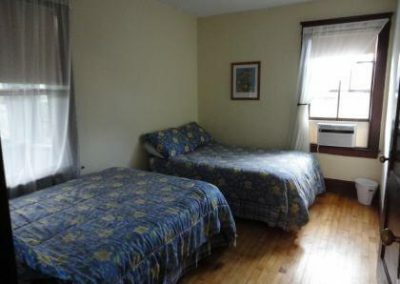 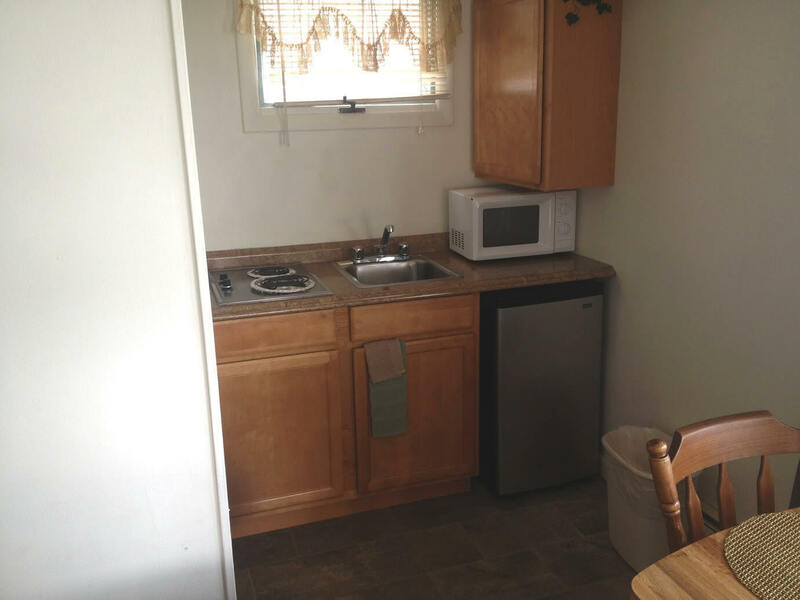 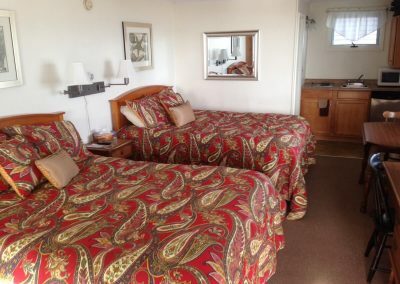 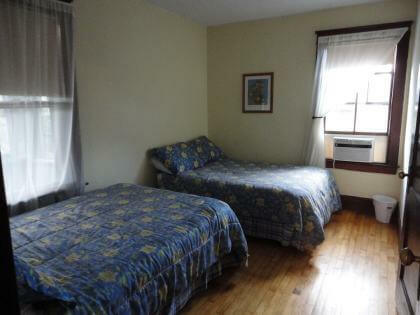 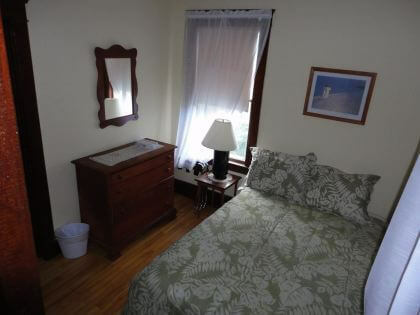 Our large 2 bedroom Apartments are located right next to the Motel and sleeps up to 6 people. 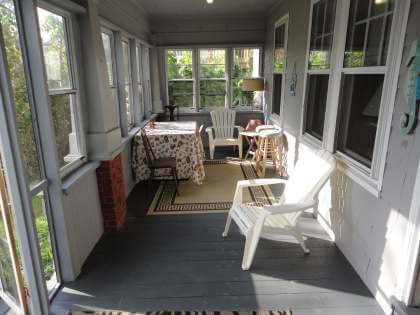 They include a living room, dining room, large full kitchen, and small lawn with picnic tables. Perfect for families or a group of adults. Our 2 bedroom Cottage is located behind our main Motel and sleeps up to 6 people. 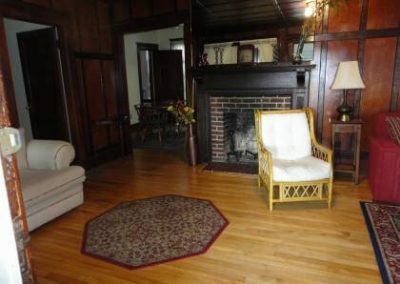 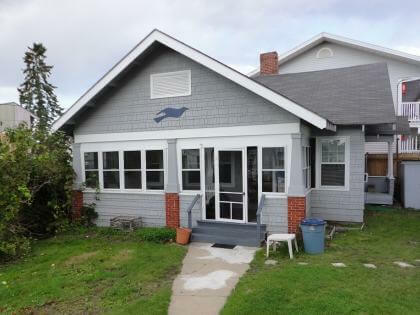 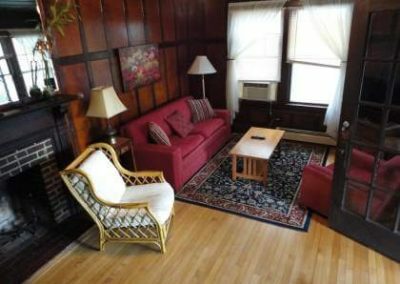 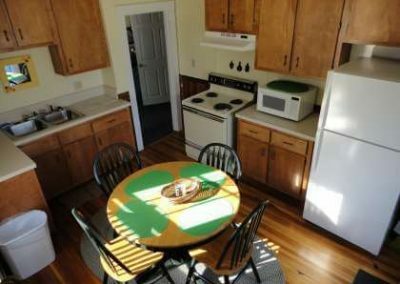 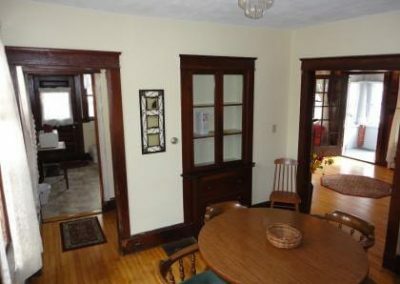 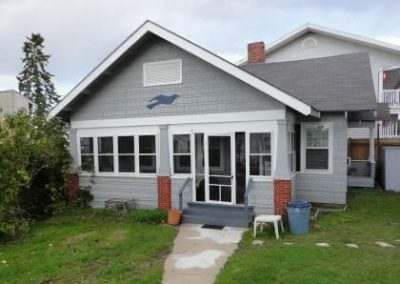 It includes a living room, dining room, full kitchen, sun porch, and small lawn area with a picnic table. 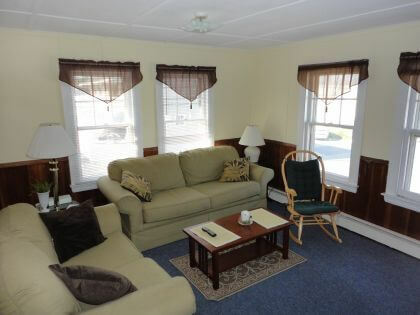 Perfect for families our a group of adults.